We started the 2017 baseball season as guests of the Diamondbacks with complimentary seats at Chase Field. 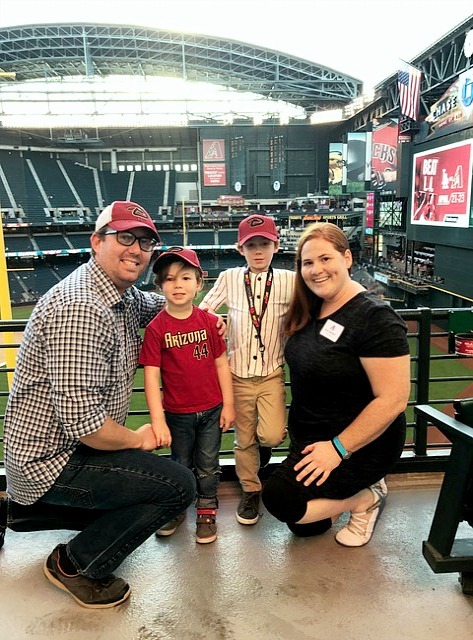 The whole family had a blast kicking off the season and learning all about the family programs and deals available at Chase Field. All thoughts and opinions shared are my own. 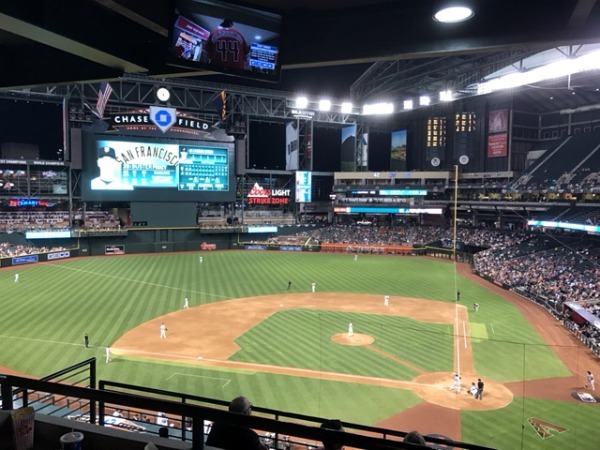 Whether you’re a local or on vacation to the valley, taking in a baseball game at Chase Field is the perfect place to beat the heat. The stadium is very kid friendly with lots of specials and activities to please the whole family. 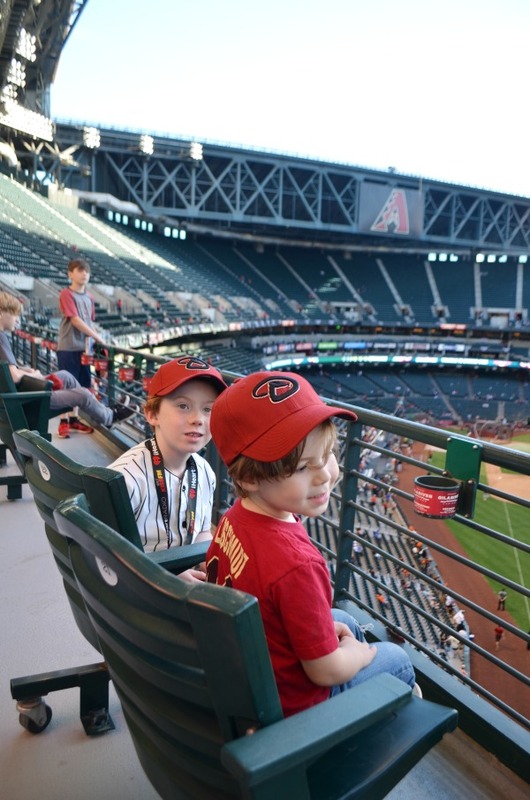 Checkout these ballpark tips for families below to take advantage of everything the stadium has to offer throughout the whole season! Sign up for the free Kids Club program for kids 15 and under. Kids are rewarded with cool prizes for each game they attend. Get your membership card near Sec. 332 at Kids Club headquarters in the Sandlot. At game 2 you’ll get a t-shirt that works as a front of the line pass to run the bases before Sunday games. 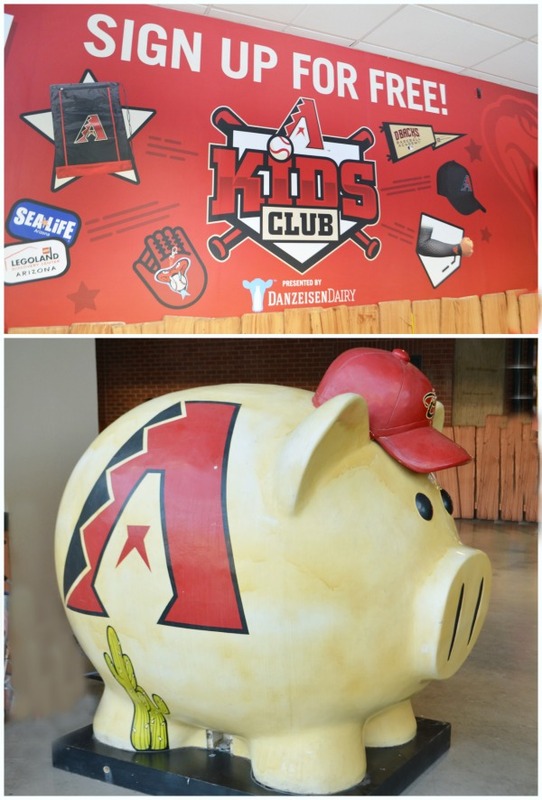 Kids can take in FREE games on Sundays after signing up for Kids Club. Just show your personalized membership card at the Chase Field Box Office for a complimentary ticket. 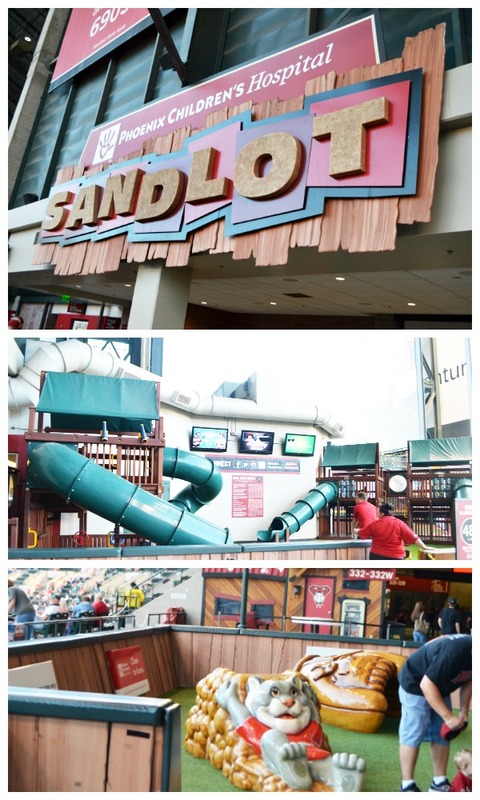 Checkout the Sandlot with activity areas for kids of all ages. Older kids can hangout in the playground, little ones can enjoy a toddler sized play area, and there’s even a wiffle ball field with bases and a batting cage! This is the highlight of any visit to Chase Field, and at the top of my kids Dbacks game day wish list. 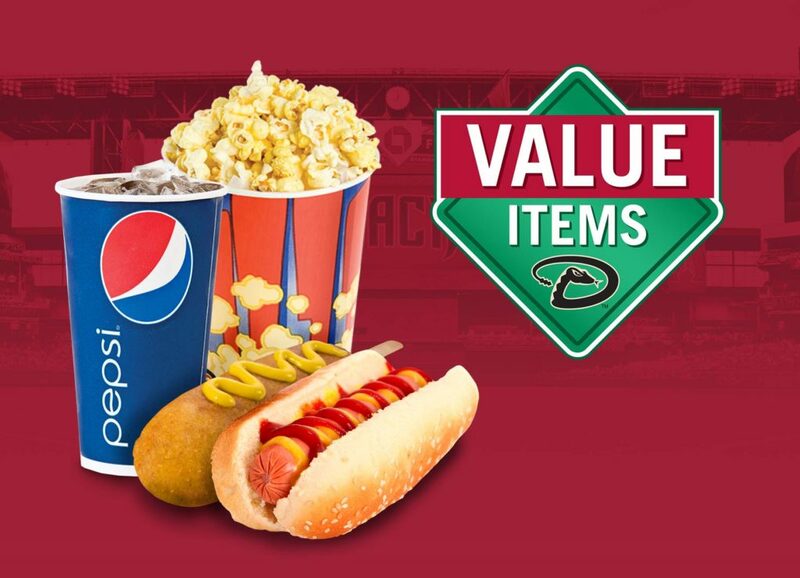 Purchase a D-Backs Value Pack. Just $25 for a game ticket, hotdog or Subway sandwich, and a regular soda. For as low as $12 you can purchase regular game tickets too. Bring your own food! No really Chase field allows outside food as long as it’s in a clear plastic bag. Closed water bottles are also permitted. Just make sure your personal bag or soft cooler is smaller than 11″x11″x15″ (subject to screening). Value Items can be found around the ballpark. 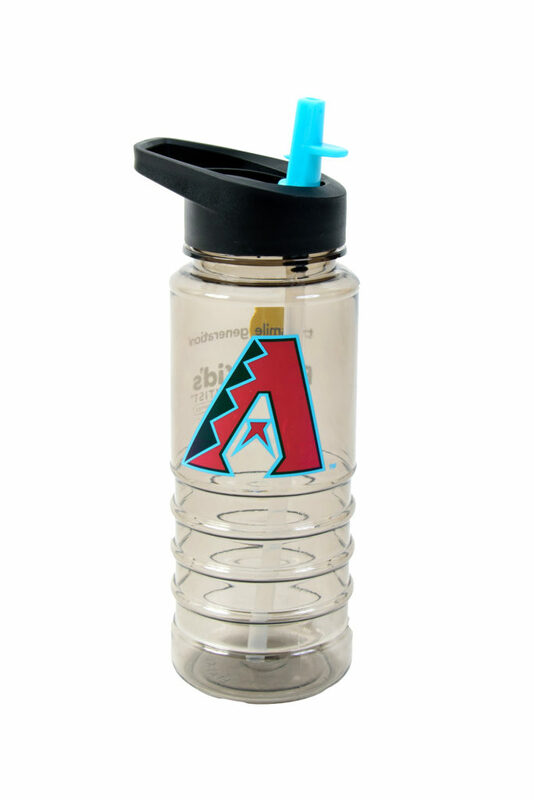 Just look for the value item logo for affordable concession and merchandise options. For just $2 you can snag a hotdog, corndog, popcorn, soda, or milk. 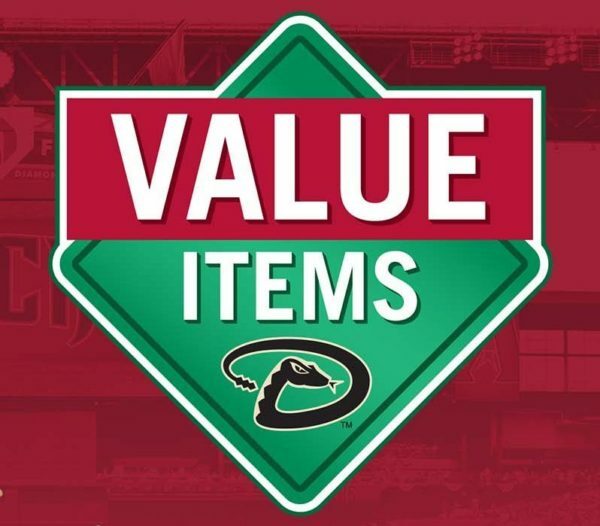 In the Team Shop value merchandise is $10 or less. Most Saturdays Giveaway Days happen with fun prizes for the first 10k or 20k fans. Be one of the first fans to arrive to receive a special gift. Checkout the calendar linked for all the giveaway day offerings. 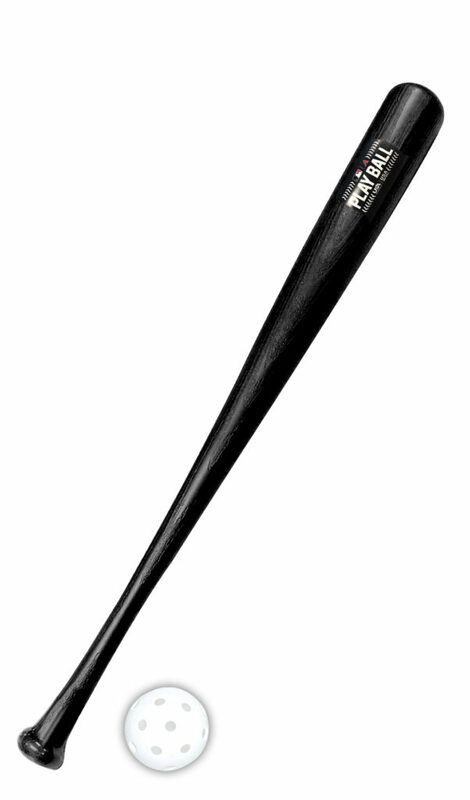 The kid only giveaways will be happening April 23rd (water bottle) and June 11th (bat and ball set). 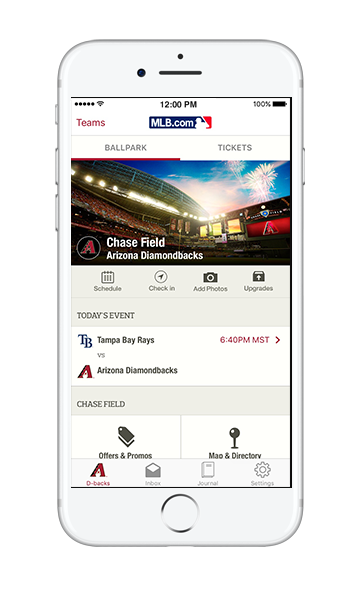 Download the MLB Ballpark App for ticketless entry, take advantage of check-in offers, search for seat upgrades, and view the latest schedule and promos. 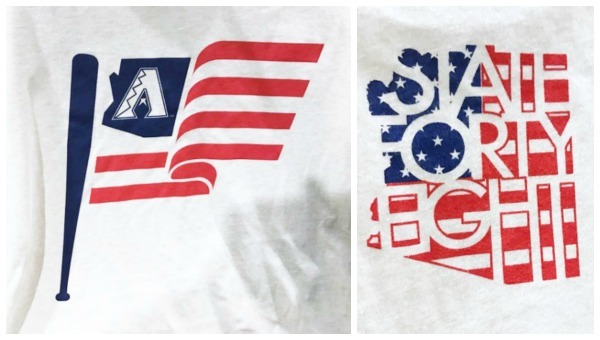 Attend select games for postgame Fireworks. Hangout after the game as the roof opens for a spectacular fireworks show. Light up the night this season on 4/7, 5/12, 6/24, & 8/25 with a special extended show for Fourth of July on 7/1! You’ll also be able to snag this awesome State Forty Eight shirt. Use promo code PHXKIDS to save up to 40% off the May 14th Mother’s Day game vs. the Pittsburgh Pirates. 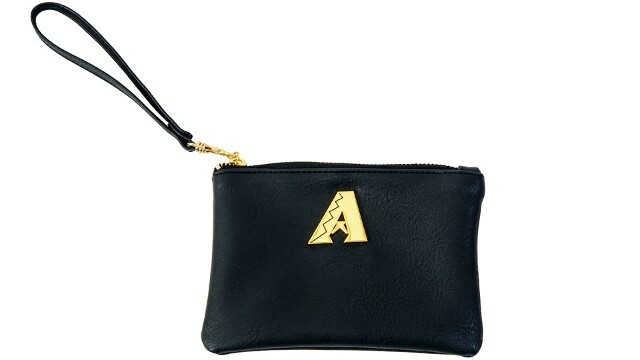 The first 10,000 moms will receive a cute Dbacks clutch purse.